My inner critic is working overtime right now. I should pay her time and a half. She’s on a serious mission. The thing is, my life is going really well. I feel good and things are getting better every day. That’s the cue for my inner critic to chime in. Actually, that’s when most people’s inner critic goes nuts. When things are getting better and better. While lessons are being learned and applied and big amazing changes are happening, you can count on your inner critic to show up and tell you everything that’s wrong. 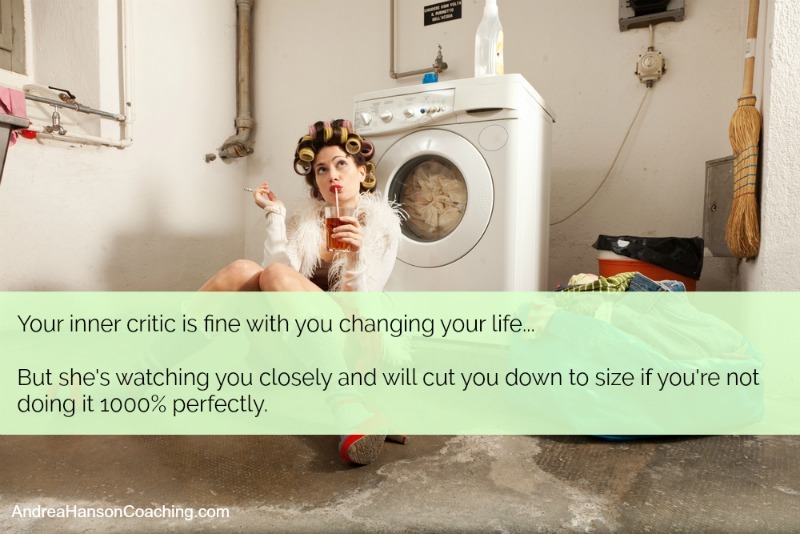 I can pinpoint the cycles for my clients when their inner critics will show up. As they grow and learn, their inner critic feels a duty to give their two cents and try to slow that ship down. When things are going well, our inner critic speaks up and throws out all sorts of limiting thoughts. Yup – that’s my life according to my inner critic. It’s a lot of, “I’m this bad thing and I will never be this other thing I want, ever.” That’s the formula. I see the pattern clearly and know that it’s most intense when I’m exploring new territory in my business and personal life. She’s particularly forceful when things in my life are good and getting better. The idea that there’s a part of you steering your from success sounds counterintuitive – until you understand what’s at work. Your inner critic comes from that ancient part of your brain that simply wants your survival. And survival means not straying from the pack, not sticking your neck out, not making any huge changes away from the status quo. Don’t do anything that will get you noticed, criticized or ostracized. And in today’s world, what threatens the inner critic is transcending your goals and going for those accomplishments you never thought you could do. The critic sees personal growth, strengthening relationships, more money and better career moves, as possible threats that could make other people not accept you anymore. The inner critic is ok with slow change – but only if it’s the exact right change in the exact right way that is accepted by everyone, everywhere, at all times. Which, of course, is impossible and why a lot of people fear any kind of personal growth or don’t change at all. So how do I turn this around when my inner critic works overtime? 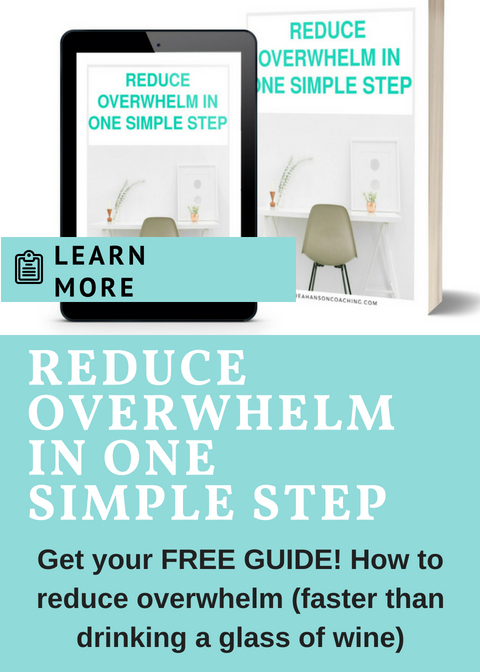 What do I do when my inner critic throws a tantrum? Easy. I love myself and accept how I am in that moment. I love my inner critic – she just wants to scare me straight. She doesn’t understand that we get more of whatever we focus on. By focusing on how scary things are, she’s actually attracting more scary things. She doesn’t get that good things will only come from focusing on the good. Her language is scaring me straight. It’s hard to believe, but it actually comes from love – and can sound logical and good. My inner critic actually wants what’s best for me. She wants me to do well, so she tries to scare me back into line. As if thinking, “you’ll never be thin,” “you’ll never catch up,” or “you’ll always be behind,” will push me in the right action. Fear isn’t a good change agent. But acting from fear doesn’t work. Fear may work short term, but those changes don’t last. Scare yourself into making a change. You change for a bit. Soon you stop your new habit or regress back to how you were before. Back to 1. You have to be scared into taking action again. This model has you always running from what you’re scared of – never allowing you to see what’s working. But it’s allowing yourself to see the good that gets you the change you want. Instead of fear, use love. Love is the change agent that you can stick with long term. Loving yourself and seeing what’s working is motivating. Scaring yourself by listening to your inner critic is demoralizing. It’s a no-brainer to realize that feeling motivated helps you go farther and faster than feeling demoralized. I know which one I’m picking. Say “hi” to your inner critic for me. Keep your eye out for her. She’s the one whispering in your ear about things not working, turning out wrong or flat out failing. She’s the one who points out all the people that will potentially laugh at you, snicker behind your back and talk smack about you. And she’s the one you need to love the most. Acknowledge her when she’s there. Ask her what she needs from you- and give her a big hug. Then thank her for her help in keeping you safe and let her know you’ve got this. 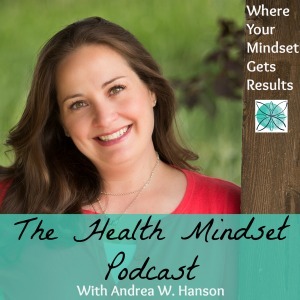 What does your inner critic say to you? I’d love to hear! Post in the comments below.